St. Louis’ Central West End neighborhood is known for its charming history, unique architecture and one-of-a-kind restaurants, shopping and nightlife. The Opus Group, in partnership with AIG Global Real Estate, added unique luxury living to that list. To complement the neighborhood’s unique character, the building’s architectural design is cohesive with the eclectic, yet timeless, style synonymous with the Central West End. On the ground floor, 10,000 square feet of retail space and parking for shoppers welcomes visitors. 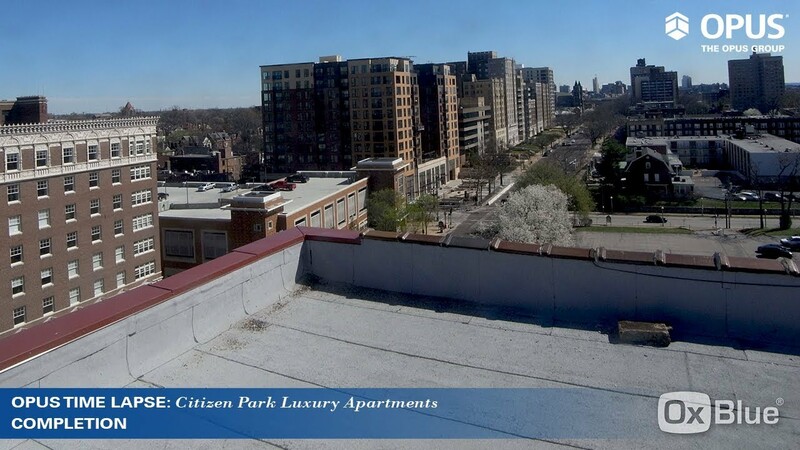 Citizen Park is the quintessential urban experience. Opus worked closely with its community partners, leaving no stone unturned in making this urban development a success for future residents and community members. Together, Opus and its partners are pursing a common goal – setting the standard for luxury living in St. Louis.